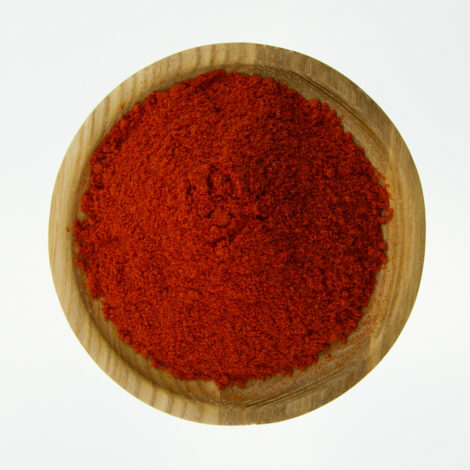 Gaujillo Chilli Powder is a deep red chilli with berry overtones and mild in flavor. 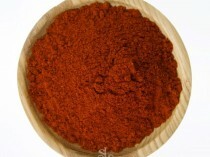 The Gaujillo Chilli Powder is extensively used in Mexican dishes such as Salsas for Tamale. Mix with a dash of vinegar and oil, then pulverized to a thin paste, then cooked with salt and several other ingredients such as white sesame seeds, pumpkin seeds and achiote paste, mexican oregano and seasoning to produce a thick, red, flavorful sauce. 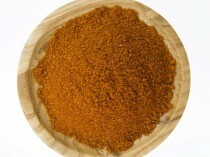 Gaujillo chili may be used in pastes, butters or rubs to flavor all kinds of meats, especially chicken. 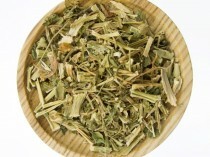 Re-hydrated in warm water, then pureed in a food processor and garlic (optional) to create a rub/marinade for many meats, particularly chicken.